Home » Ole Gunnar Solskjaer appointed as Manchester United permanent manager. Ole Gunnar Solskjaer appointed as Manchester United permanent manager. Manchester United have confirmed the appointment of the caretaker, Ole Gunnar Solskjaer as the club’s permanent manager on a 3-year contract. 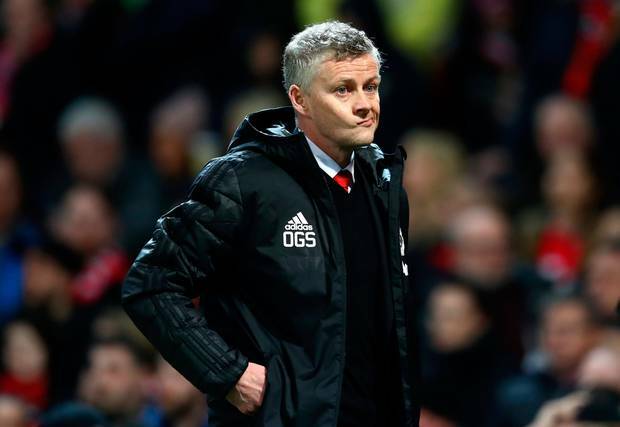 The Norwegian, 46 arrived at Old Trafford as the club’s caretaker boss in December following the dismissal of Jose Mourinho. He has won the hearts of many with his spectacular victories of 14 out of 19 matches in charge, helping to propel United back to the race for a top-four finish. Gary Neville also had predicted Ole’s appointment as the club’s manager and that’s what exactly happened.